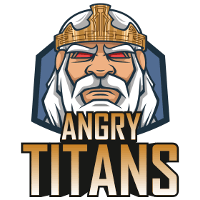 Angry Titans	 Angry Titans Contenders EU Rank #3 eMIL Emil Sandgren off tank Spectr9l Stefan Fiskerstrand dps erki Erik Nolander dps LullSiSH Lukas Wiklund tank AFoxx Fabio Veigas support Phatt Alexandre Silva support have signed Optidox	as head coach and Wrath	as an analyst. This follows the departures of head coach Packing10	earlier this month and analyst Danny	to the Atlanta Reign in September. 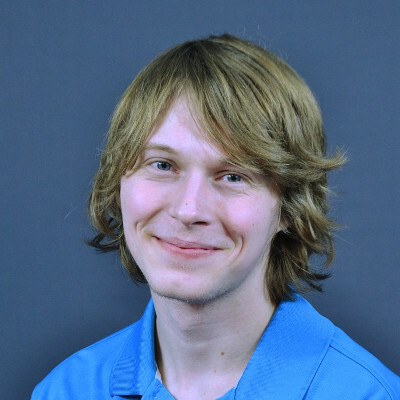 Optidox was previously the performance coach of Skyfoxes. He joined the team in October, helping them finish second in Contenders Trials North America. Wrath's signing to Angry Titans marks his entry into coaching at the Contenders level. He previously coached a French team, OrKs Grand Poitiers, that competed in minor tournaments. 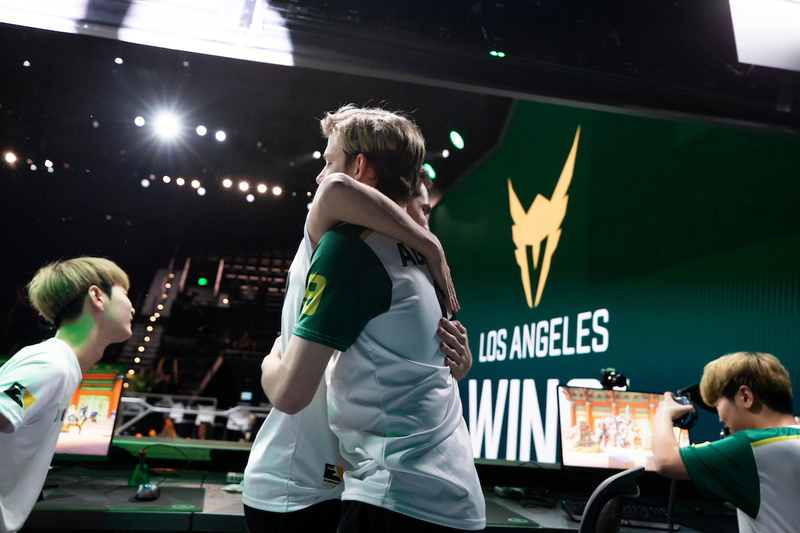 The two join an Angry Titans squad hoping to return to the grand final in Contenders Season 3 Europe. They've started the season with a 1-1 record. Their next match is against We Have Org on December 3. Just for some informations about Wrath, Orks Grand Poitiers was in the top french team but also top t3 EU team. They taked 5/6th place last open division and loosed 3/2 against hsl esport in the top 4 match acess and the Contenders trials.